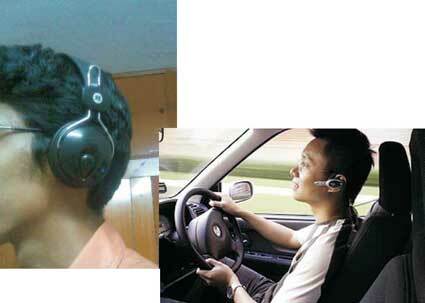 and this is true in the case of a hands free for mobiles also which causes pain if worn for long hours. Where are the images of bad design in this entry??? This is not necessarily true. High quality headphones can be worn for quite a long duration without causing any discomfort.